Danza Ballet blog: Bolshoi Ballet "La Bayadère"
“La Bayadère”, Maria Alexandrova, a principal dancer with the Bolshoi Ballet, warmed up at the historic theater. Credit James Hill for The New York Times. 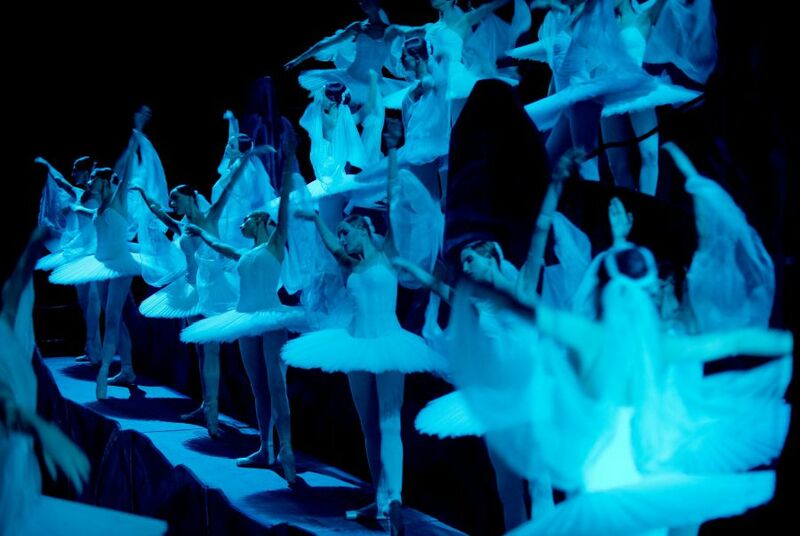 “Bayadère” at the Bolshoi: the Kingdom of the Shades scene. Credit James Hill for The New York Times.